In Canada, an estimated 2,800 women will be diagnosed with ovarian cancer in 2017. Unfortunately, because the disease is often detected in its later stages, the mortality rate is high: about 1,800 of those cases will be fatal. There is not yet a screening test or a vaccine for ovarian cancer. Once ovarian cancer has been diagnosed, treatment may include surgery to remove the cancerous growth (this is the primary treatment for all types and stages of ovarian cancer); chemotherapy, which uses drugs to kill cancer cells and reduce tumour size; hormonal therapy; and, less frequently, radiation therapy. Some women also use complementary or alternative therapies – these do not treat the cancer, but may help with symptoms such as fatigue or stress. Always discuss these therapies with a physician. 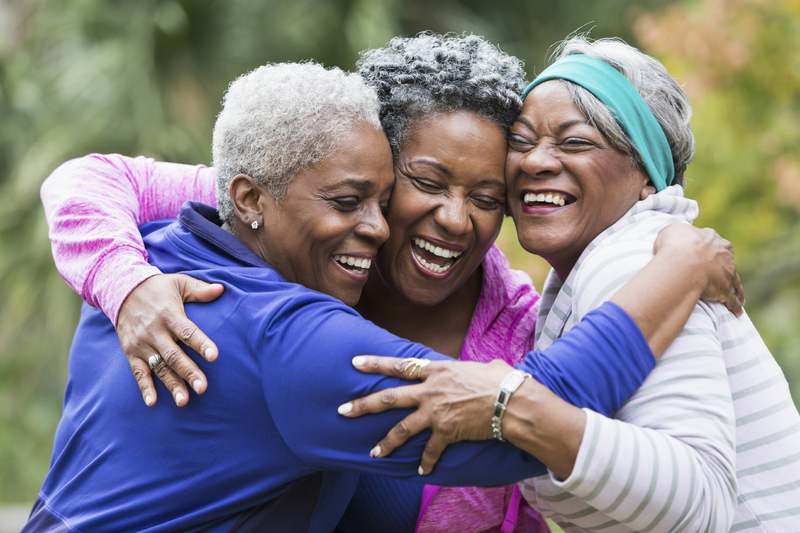 After treatment, women may experience a mixture of physical and emotional challenges. In some cases, women have long-term side effects or physical changes that linger after treatment has ended. It is important to seek supportive care to help manage the adjustment to life after treatment. Physicians will monitor patients closely to check for recurrence of cancer; checkups may include physical exams, bloodwork and imaging tests. In addition to medical care, patients may require additional care or support at home. Patients can benefit from peer support, home care services and professional counselling. In home care services such as companionship, medication reminder and meal preparation can ease the stresses of everyday life during recovery. Contact Bayshore to learn how we can help you transition from hospital to home smoothly and safely and provide the right support and care at home.